If you have ever connected a home video game console or AV receiver up to a new HDTV, you are likely already familiar with HDMI cables, mini display ports, ethernet, 1080p and ports. HDMI stands for High-Definition Multimedia Interface, and it is simply a standard for connecting high-definition video devices for showing media with high bandwidths. You may wish to add an HDMI port to your computer if you want to connect the PC to a monitor or television capable of outputting HD content such as games, television shows and films. Older desktops and laptops in particular may not have an HDMI port, meaning you will need to either upgrade or utilize an adapter to enjoy HD content via HDMI. Since so many consumers get their media content online, you may want to know how to get that content onto your HDTV for the best viewing experience. Here is the information to consider to help you determine whether upgrading or using an adapter is the best choice for enjoying HDMI through your computer. When it comes to upgrading your computer, the simple desire for an HDMI port does not justify purchasing an entirely new computer. Upgrading to an HDMI port can be as simple as purchasing a few low-cost components and/or an adapter. The first thing you will need before you can enjoy the benefits of HDMI is a new graphics card. Unless you are a gamer who demands a serious graphics card for demanding gaming graphics, a cheap and budget friendly card will do just fine. For under $50, you can find a solid card with an HDMI port that will be far more powerful than your older computer’s integrated graphics card. Once you purchase your new card, you are going to need to install it. Don’t worry, this is not an arduous installation process. 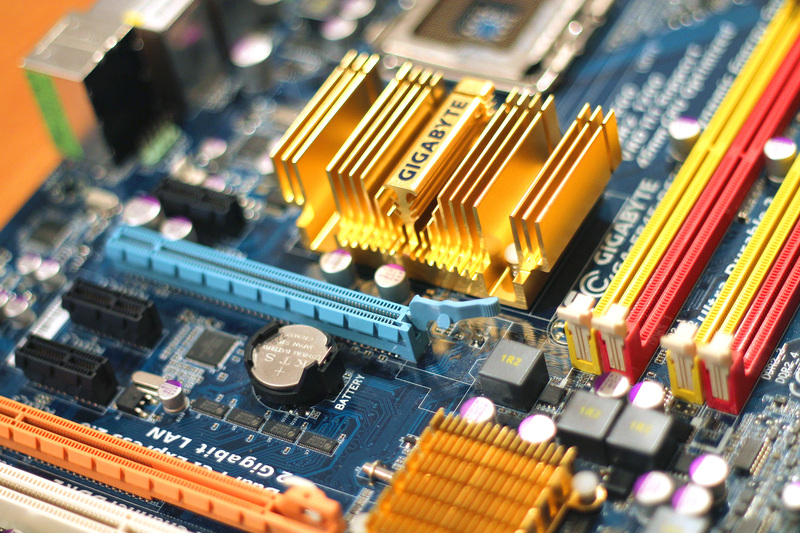 Replacing and upgrading a graphics card can be done in minutes on an old desktop. However, upgrading a laptop is far more arduous, so consider going exclusively the adapter route if you have an old laptop. We’ll discuss adapters soon enough, but for now, here are the steps to installing a budget graphics card with an HDMI port. To begin the upgrade, start by removing the casing of your computer by removing external screws. The casing ought to slide off and reveal the computer’s motherboard and other components. If you have only been using integrated graphics until this point, it should be simple to spot an open PCI card slot. Place your new HDMI-equipped video card into one of the open PCI slots. Close your computer by sliding the case back on, and secure all the screws you removed when opening the PC casing. Install your video card’s software and drivers once the new card has been installed properly and automatically recognized. The software will be included with the card and ought to start up automatically. If it does not, however, simply visit the manufacturer’s website and download the latest software for your specific card model. If your monitor or televisions has an HDMI output — which is presumably what prompted the upgrade in the first place — you can now simply purchase an HDMI cable and connect the television or monitor with your desktop’s new HDMI port. If upgrading your desktop and tinkering with components sounds like too much of a hassle or if you have a laptop, all hope is not lost. You can still easily enjoy HDMI and HD image quality by putting an adapter to work for you. If you have an old laptop or desktop PC, understand that you have an analog signal. In all likelihood, your computer is relying on a VGA connector, which is a three-row and 15-pin analog connector that does not carry audio and offers inferior video quality. That said, you can convert your laptop or desktop’s VGA signal and convert it to the digital HDMI format of your HDMI display, enjoying all the picture quality benefits HDMI offers. To do this, you first need to purchase an external adapter or converter. An external VGA converter is a piece of hardware capable of taking your computer’s analog VGA signal and converting it into the digital HDMI format. Once you have bought a VGA to HDMI converter, you will need to plug the VGA cord into your PC as well as a combined audio cable in order to convert both the video and audio signals into digital. Then, simply connect an HDMI cable from the converter box to your television or monitor’s HDMI input. Turn on your converter box, and you should be on your way to affordable HDMI picture quality without needing to purchase a brand new computer. If your computer has a DVI output but no HDMI output, you can similarly find a DVI to HDMI adapter cable. Since DVI is a digital signal, you can simply find a cheap adapter that lets you plug the DVI cable into one end and an HDMI cable in the other that you use to connect to your display. In short, no matter what outputs your old desktop or laptop has, adding an HDMI port should be an easy and affordable process. 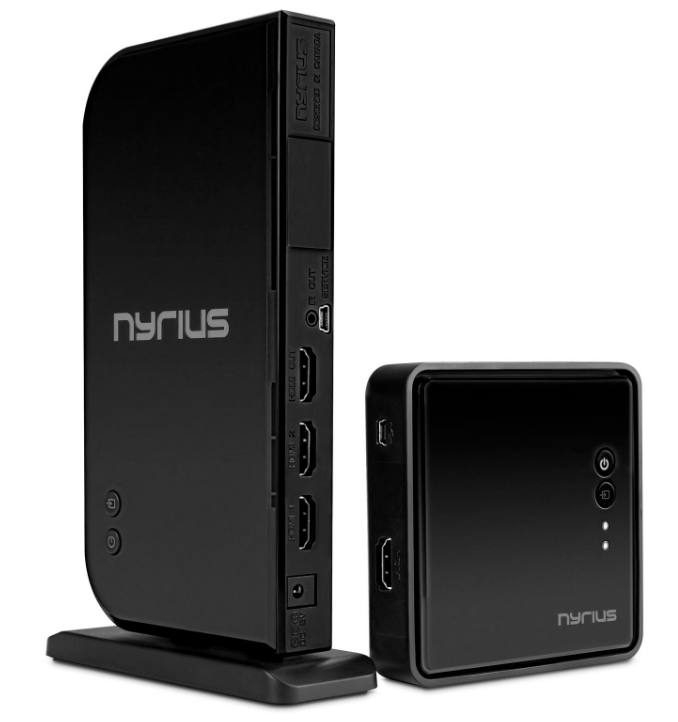 It is especially useful if you want to wirelessly stream that content to your HDTV with a Wireless HDMI Transmitter and Receiver system. This will allow a great deal of flexibility in enjoy your content on our TV or projector.